Welcome back to the Appliance Champion blog! 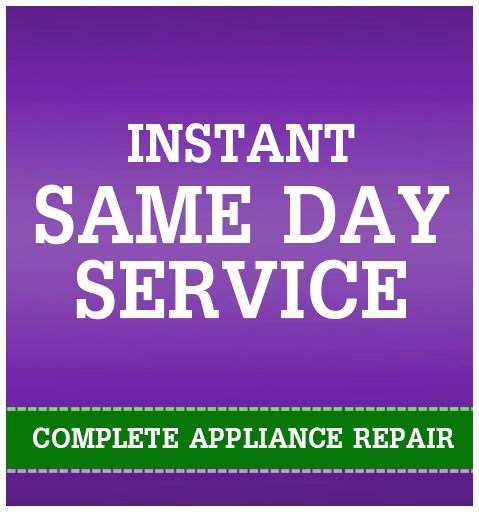 We offer appliance repair and, specifically washing machine repair to the Dallas-Fort Worth area including Keller, Southlake, Grapevine, Colleyville, Bedford, North Richland Hills, Arlington, Saginaw, and beyond. If your washer is making odd noises, leaking all over the floor, or causing all other kinds of malevolent and irritating situations, it’s time to call us for Top Rated Local® appliance repair. Visit our website to learn more about our services and to get your same-day appointment. The hoses that we are talking about are the water supply hoses. These can often develop abnormalities from use and abuse. Signs that your hoses need to be replaced include bulges, cracks, fraying, and leakage. Expect to replace your hoses, on average, every five years. While you’re checking the hoses, inspect the fittings to make sure that they are still airtight. Make sure your washer is still in its proper place, by moving it at least four inches from the wall — this allows the water supply hoses that we just talked about to lay comfortably, instead of “kinked up,” which applies extra stress and therefore weakens them prematurely. You will also want to make sure that your washer is level. A level washer is a happy washer that will be functioning at its best for a long time to come and one that won’t damage your floors or walls on the spin cycle. Just like you should empty the lint tray in your dryer, so you will need to do so with your washer. As you wash your clothes, trace amounts of lint rinse off of your clothes. The lint is caught by the lint filter which is usually in the agitator tube that is the center column in top-load washers. Front-loading washer lint collectors will be right in front of the pump behind the access door. Overloading your washer can put extra stress on your machine and damage it — and your clothes will not get as clean. Instead of trying to cram one large load into your washer. Break it up into smaller loads. Your washer will love you for it and so will your clean clothes. Run an empty load of laundry and enjoy the benefits of a clean washer! 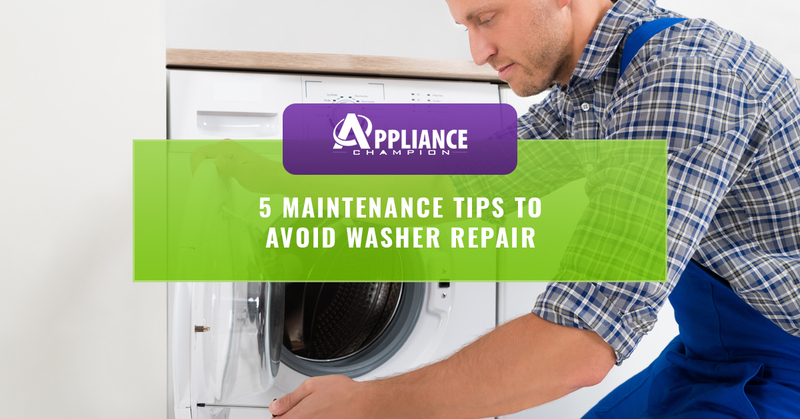 Stay tuned for part two to learn more about how to care for your washer. Don’t forget to call Appliance Champion for all of your washing machine repair and appliance repair needs in Grapevine, Keller, Southlake, and beyond in the Dallas-Fort Worth area.